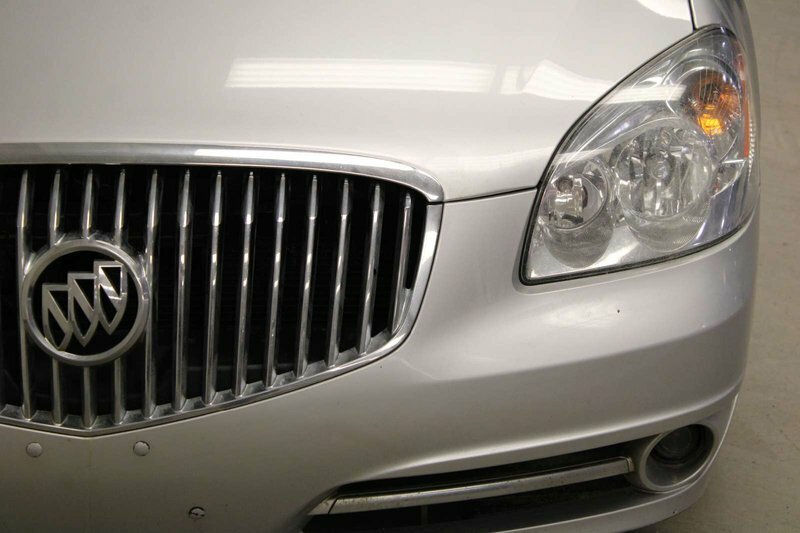 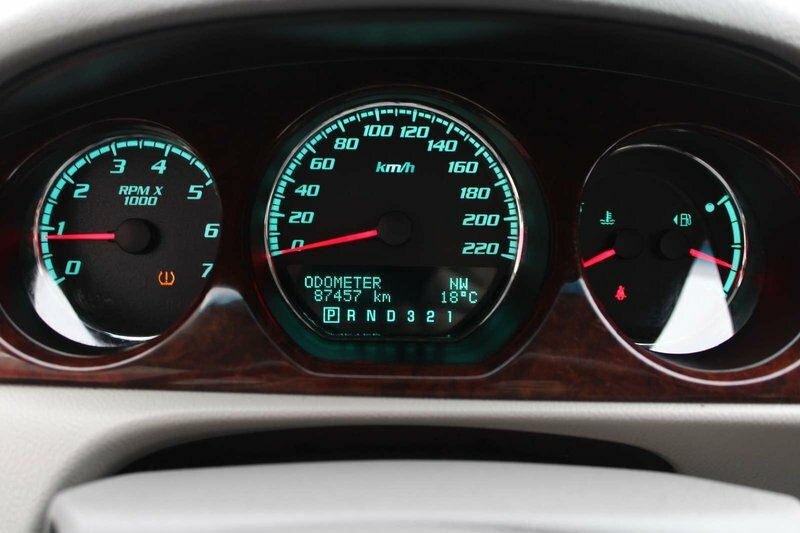 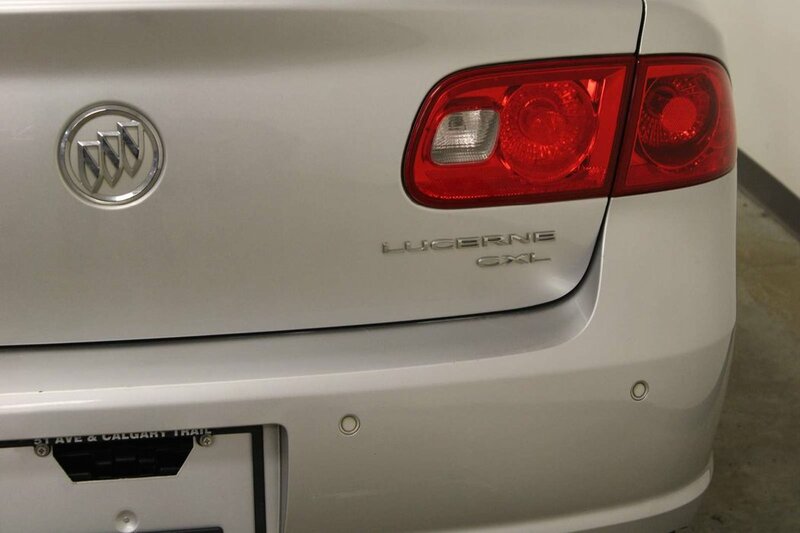 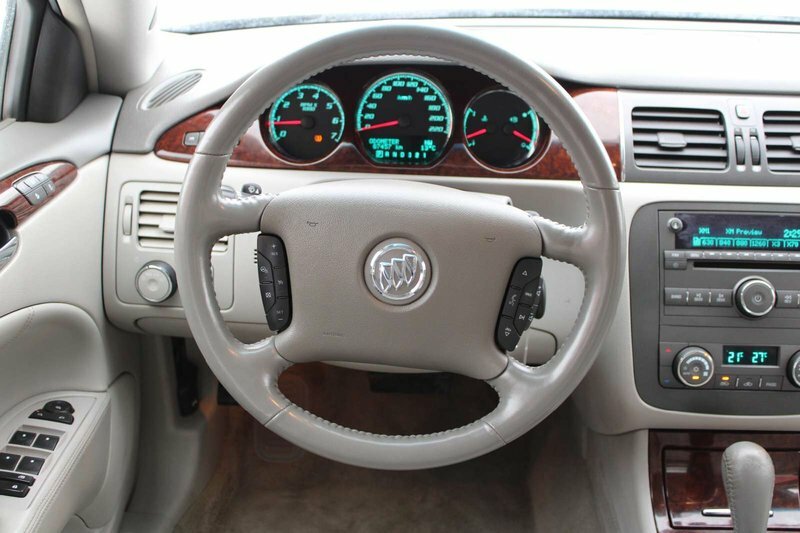 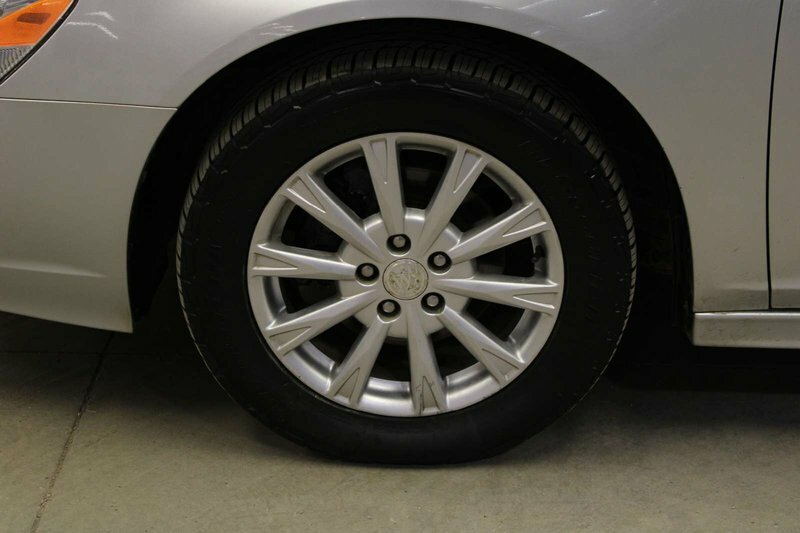 BUICK LUCERNE CXL; LOW KM!! 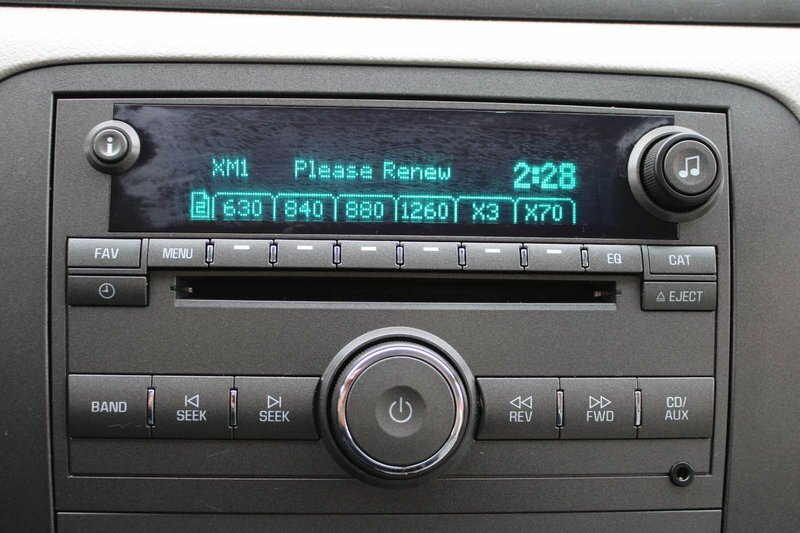 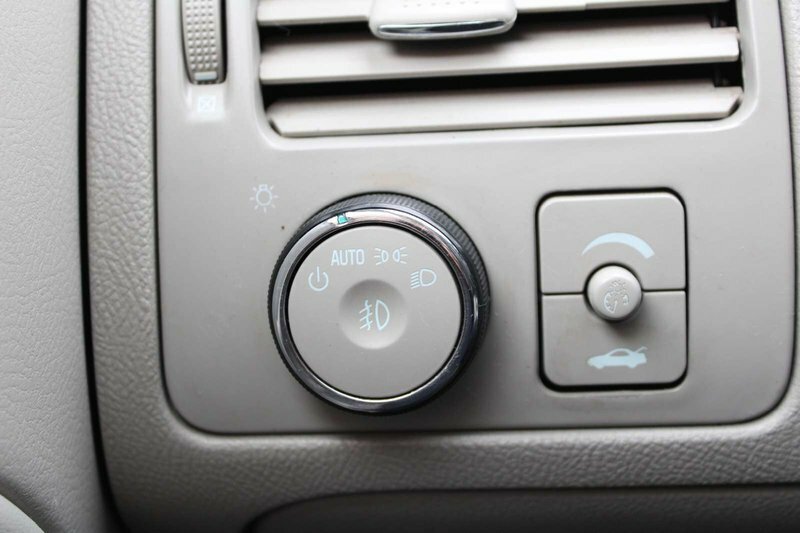 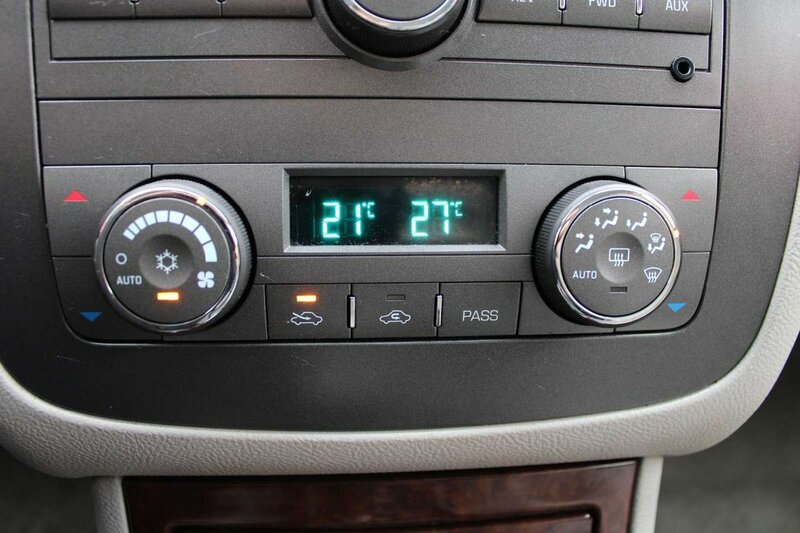 CAR STARTER, BLUETOOTH, HEATED SEATS/WHEEL!!! 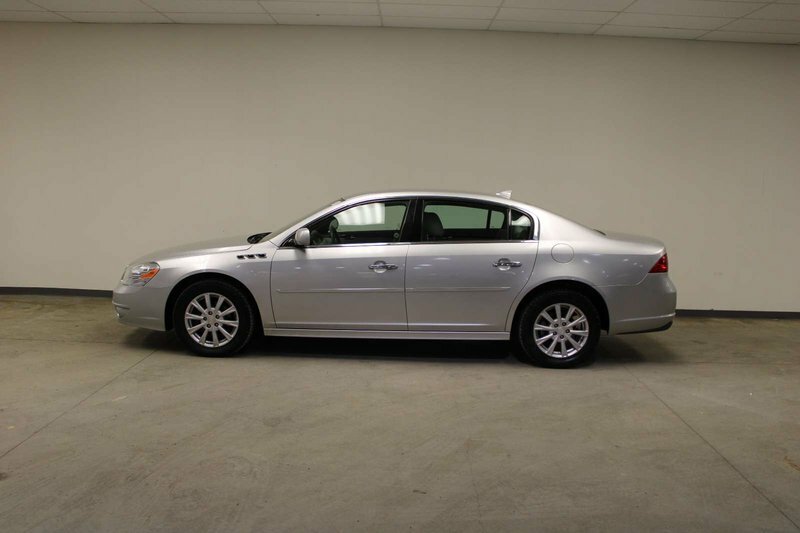 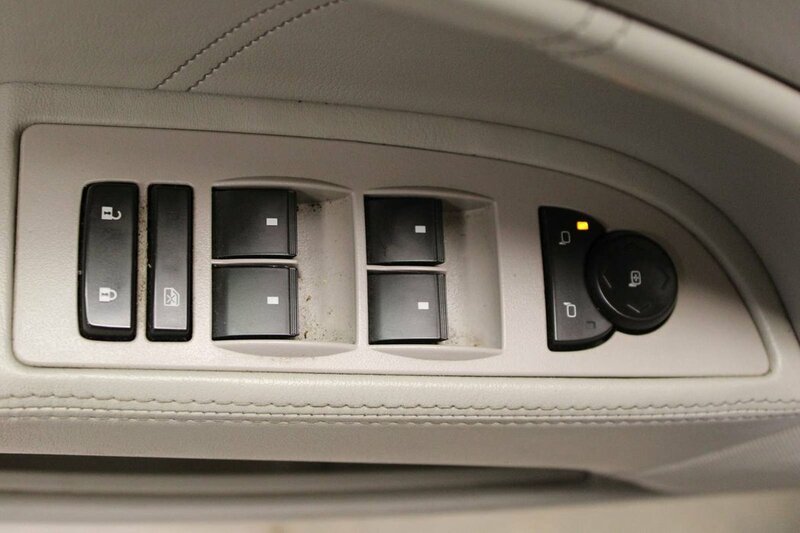 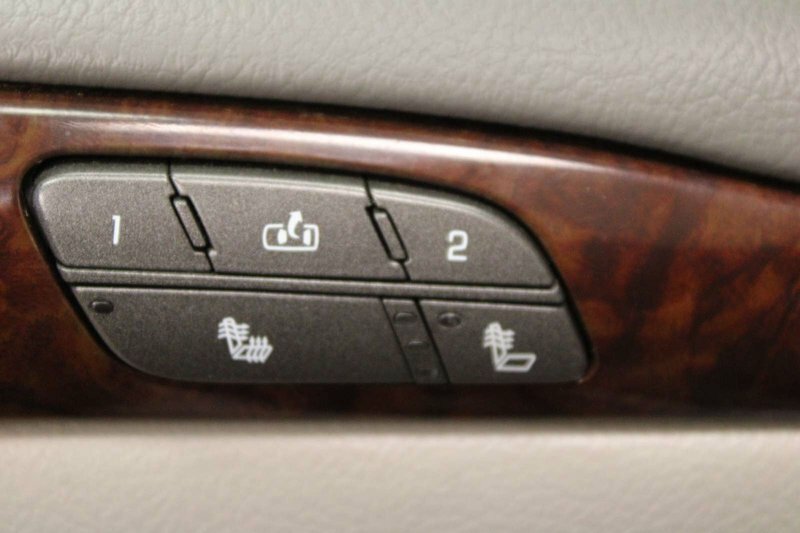 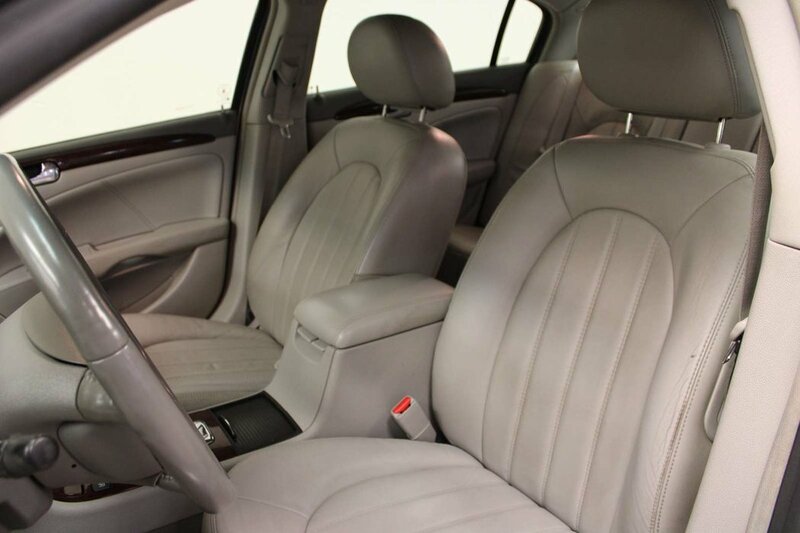 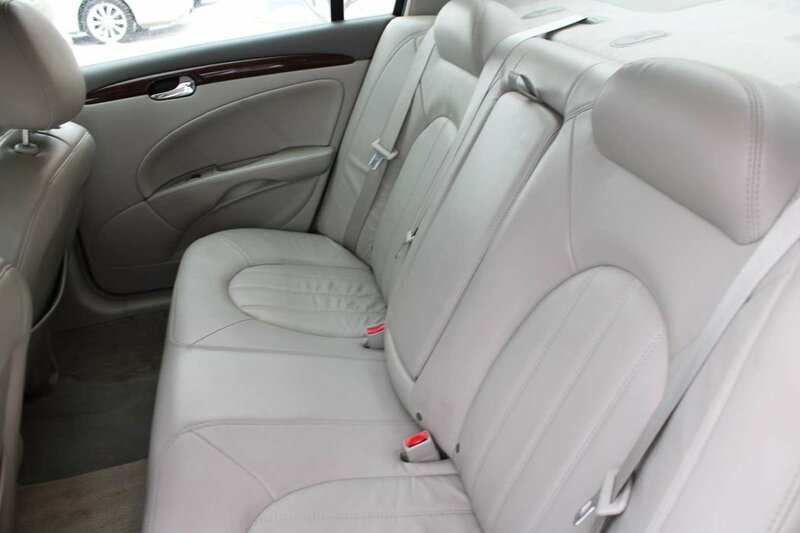 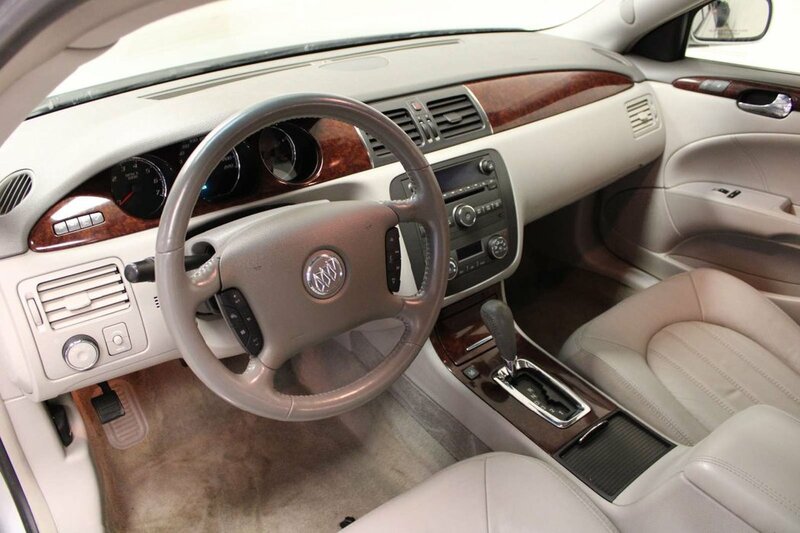 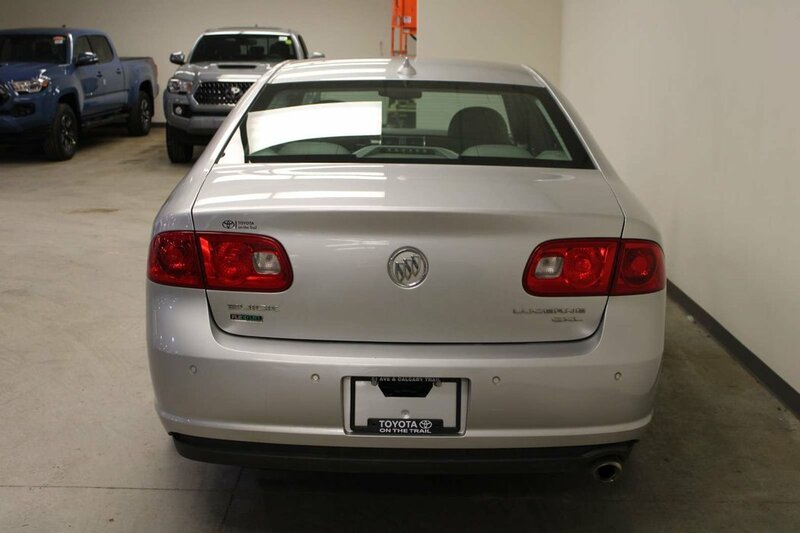 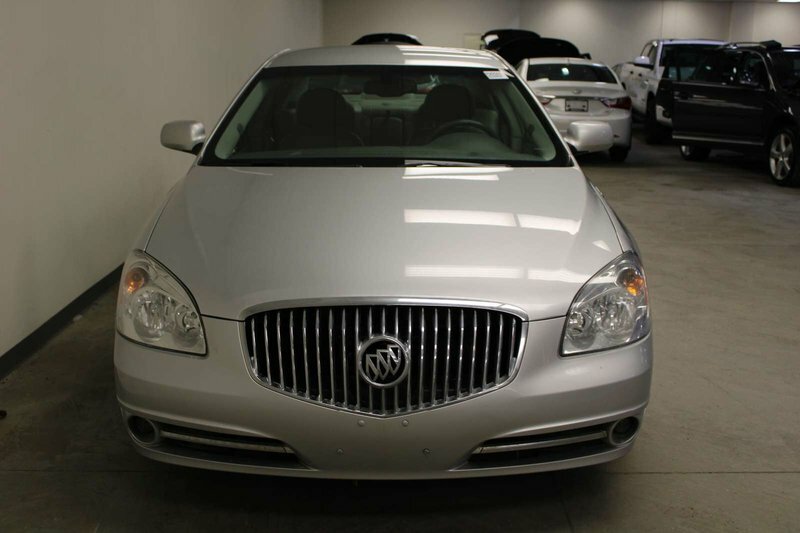 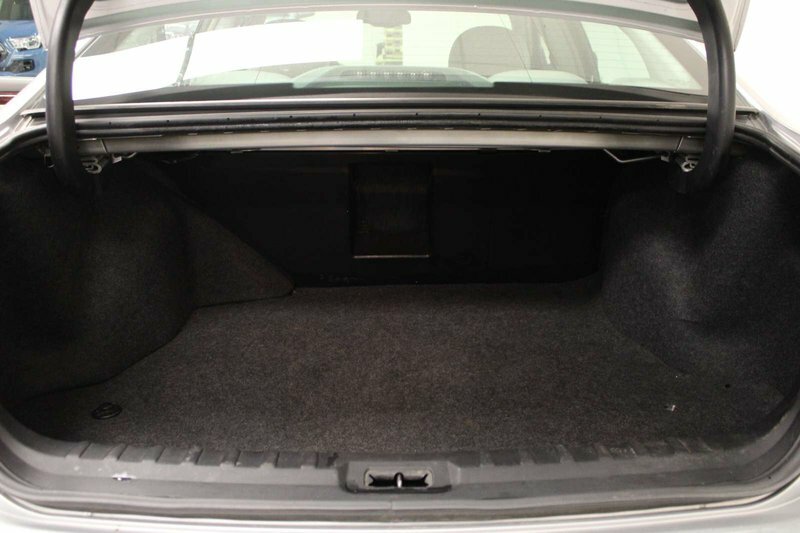 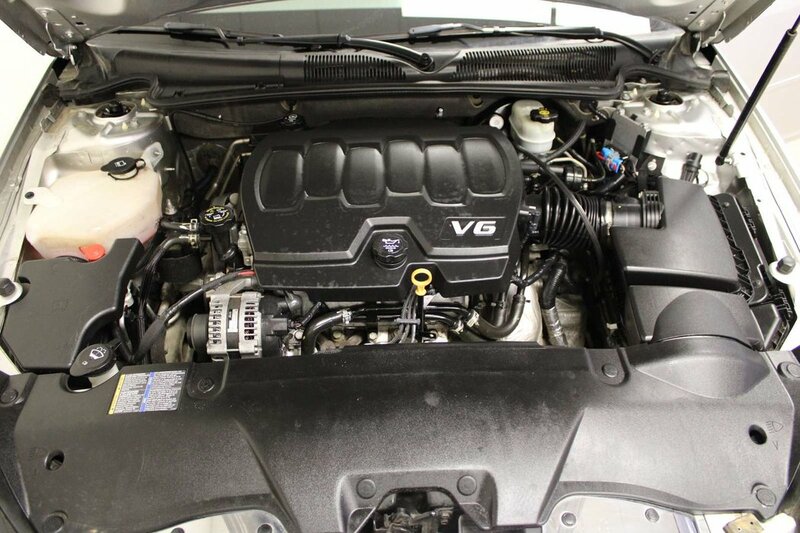 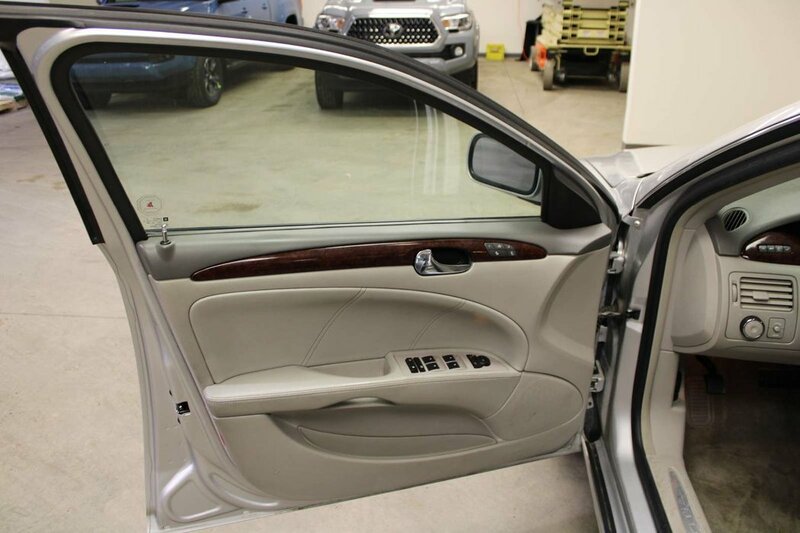 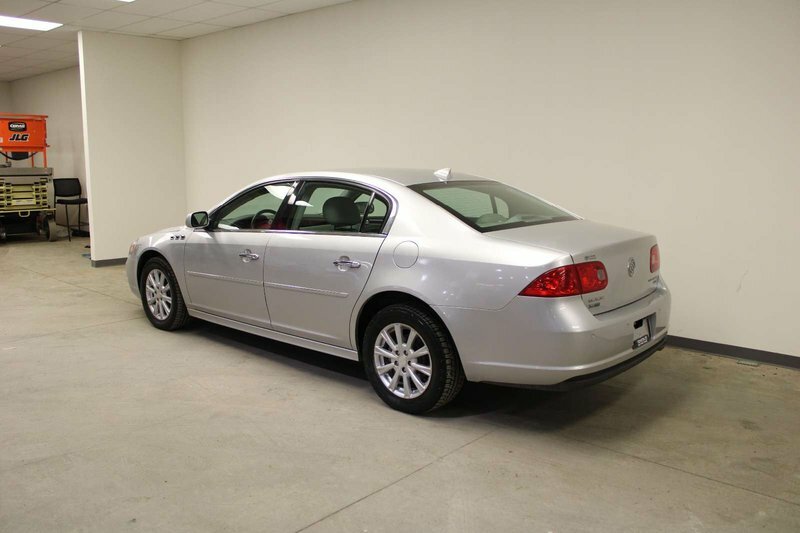 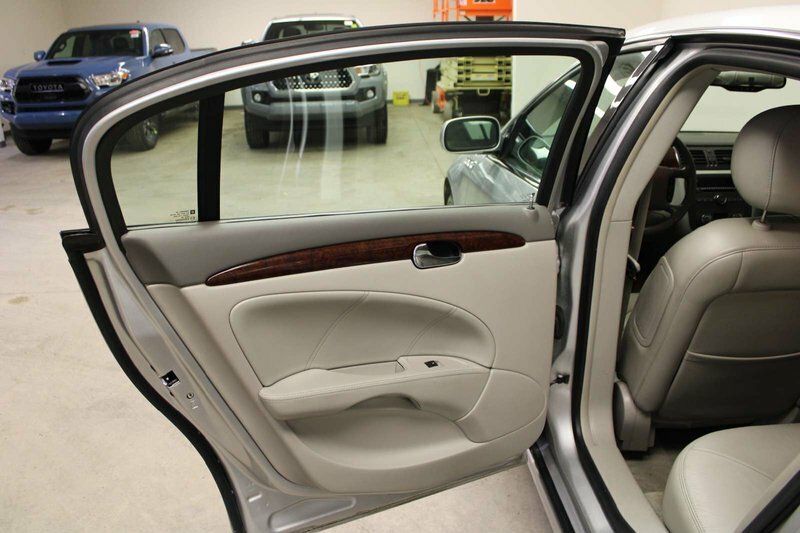 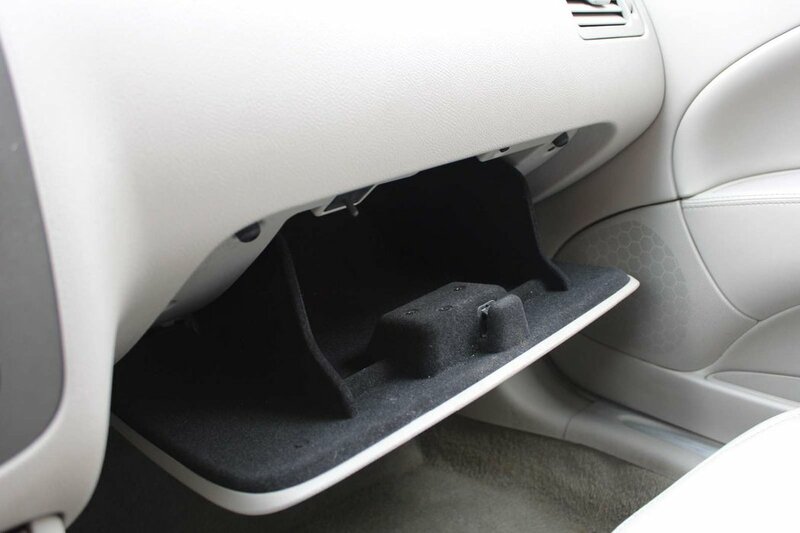 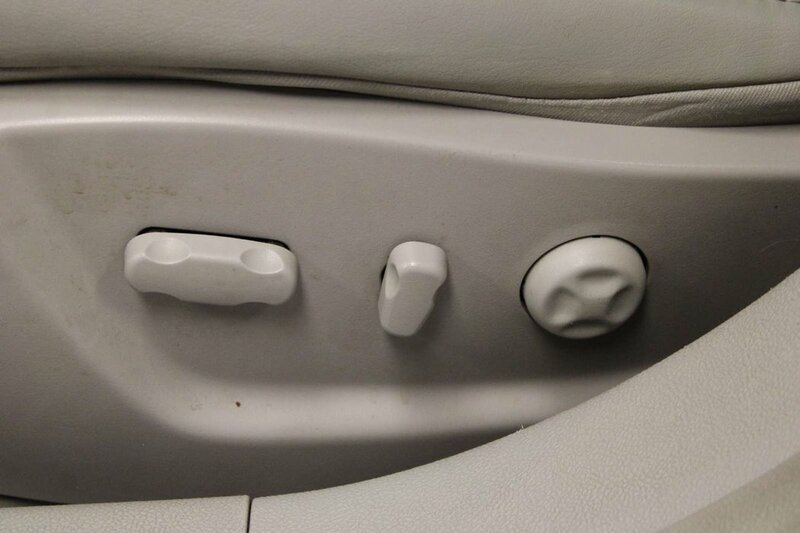 This BUICK LUCERNE CXL is ready for winter with a factory car starter, heated steering wheel, and heated seats!!! 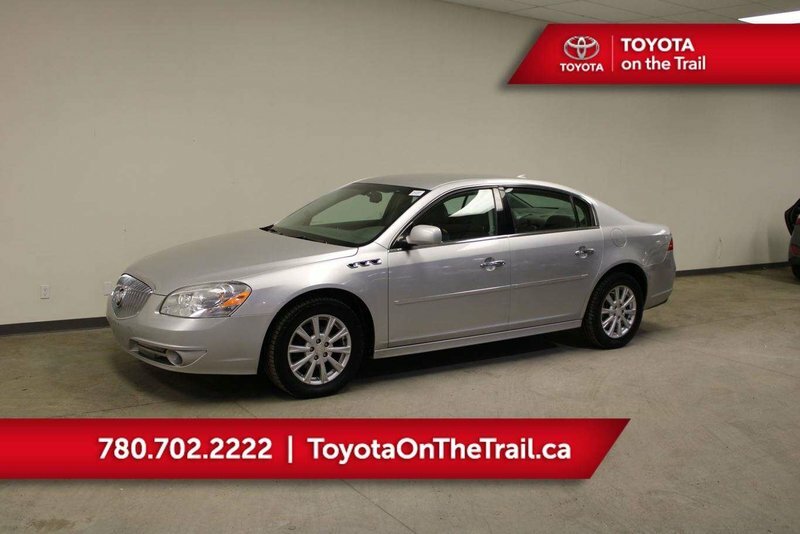 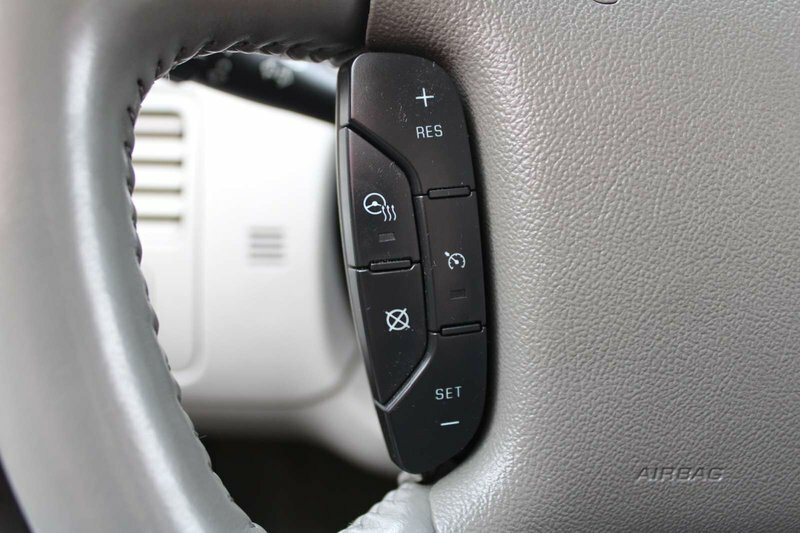 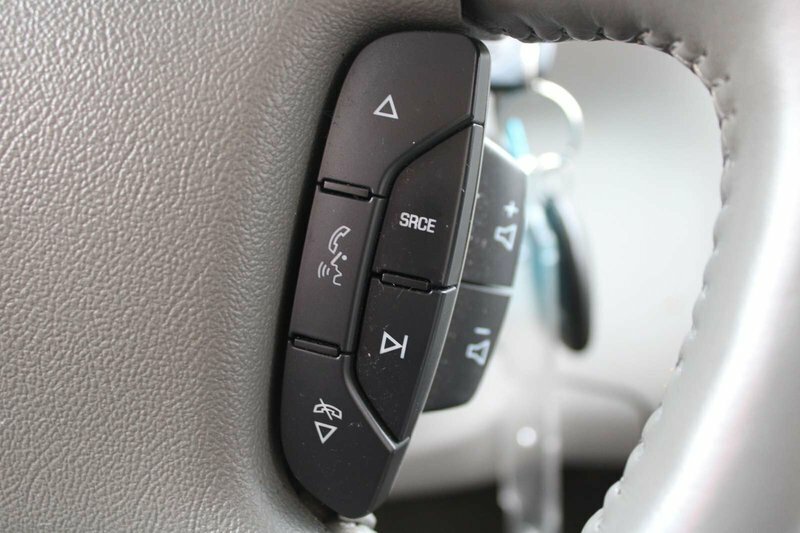 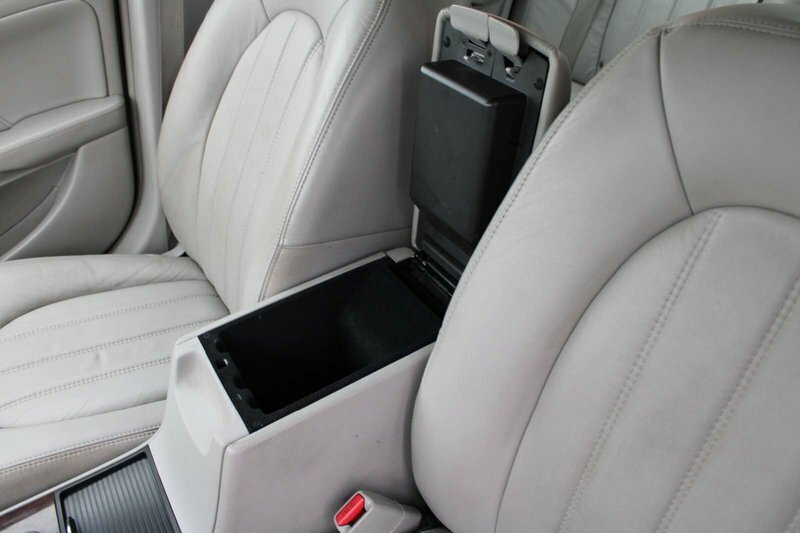 It is also loaded with features; comes with power driver's memory seat, power windows/locks/mirrors, dual climate control with air-conditioning, cruise control, leather multi-function steering wheel, auto headlights, AM/FM/SXM/AUX player, Bluetooth, 12V plug-ins, alloy wheels and more!